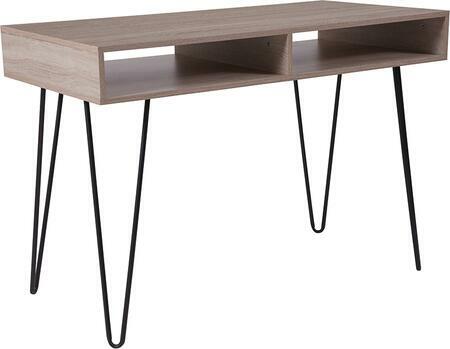 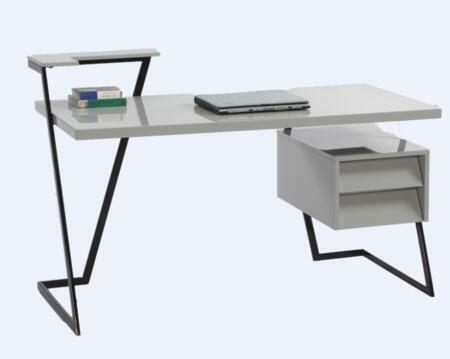 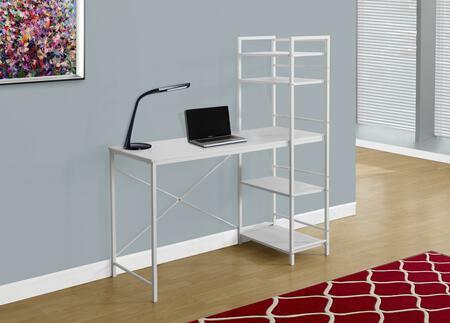 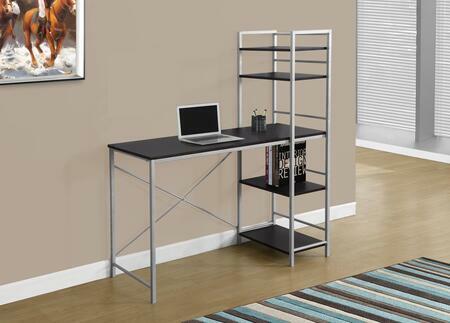 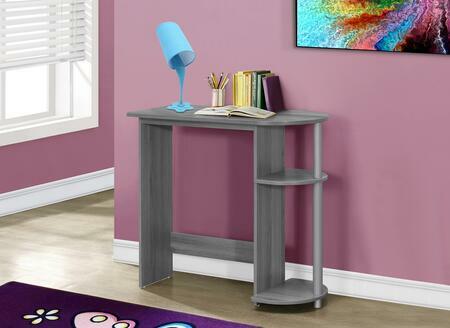 This contemporary style glass and aluminum computer desk will make a great addition to any home or office. 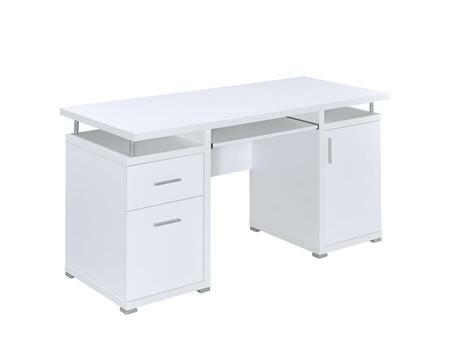 A thick (8 mm) tempered clear glass desk top gives this desk a very sleek modern presence and the unit's multiple tiers provide ample storage space for your printer and tower processor. 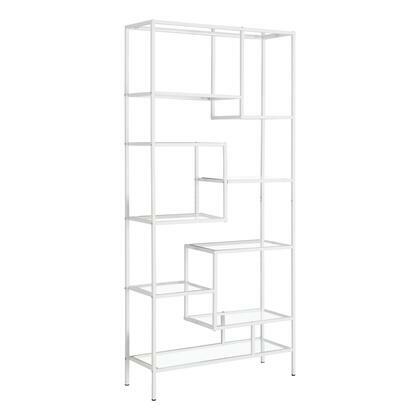 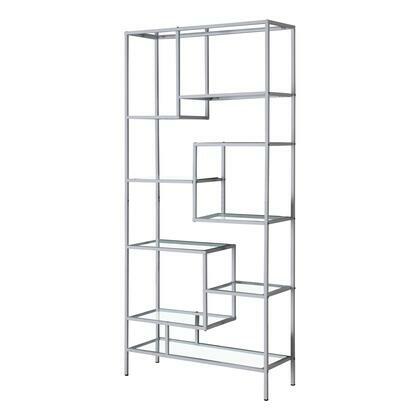 The lower shelf has a center recess to provide additional leg room. 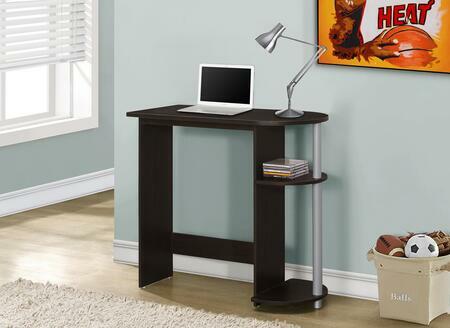 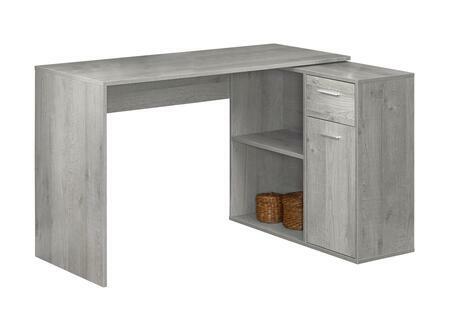 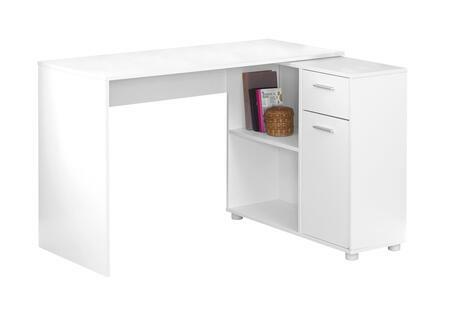 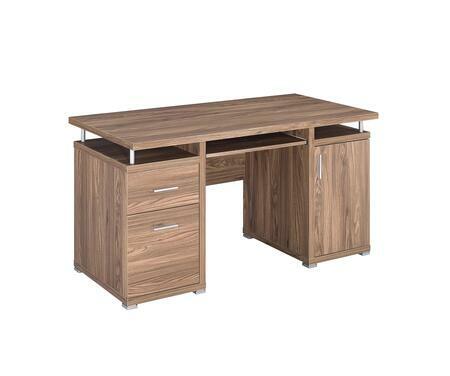 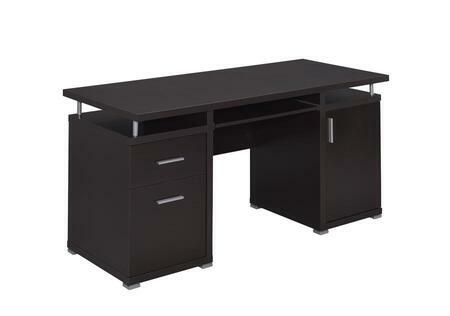 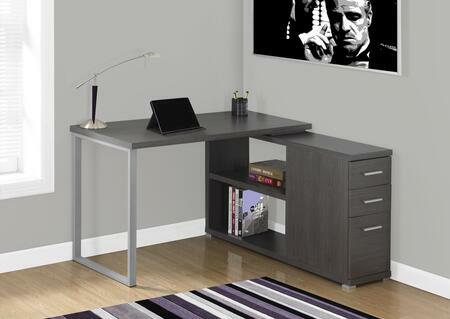 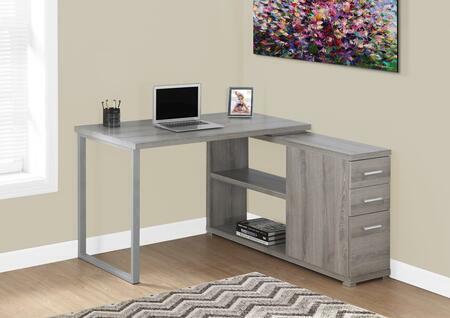 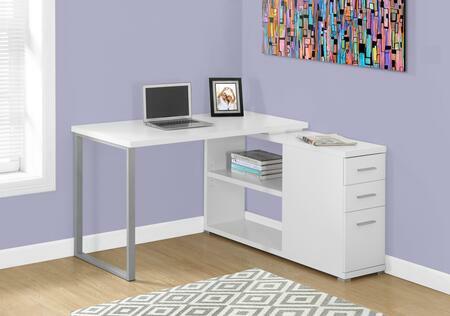 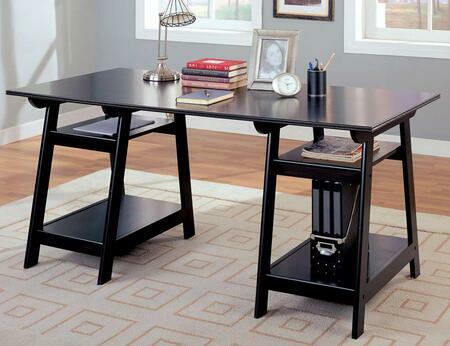 Versatile and attractive this desk is supported by sturdy polished aluminum columns and is a snap to assemble. 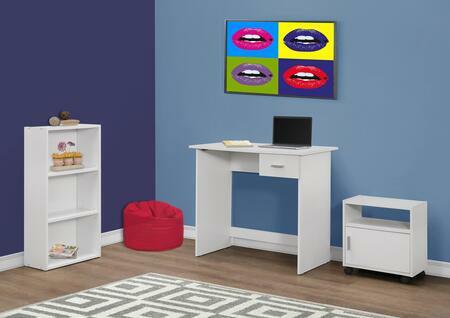 Dimension - 30 x 43 x 24 in.